Cru is a company that offers pretty nice head covers for basically any club or stick you have in your bag. They have newly released a new head cover for a blade putter. This cover is called the Pocket Putter and is the first head cover I have seen designed for another purpose besides just covering your stick. 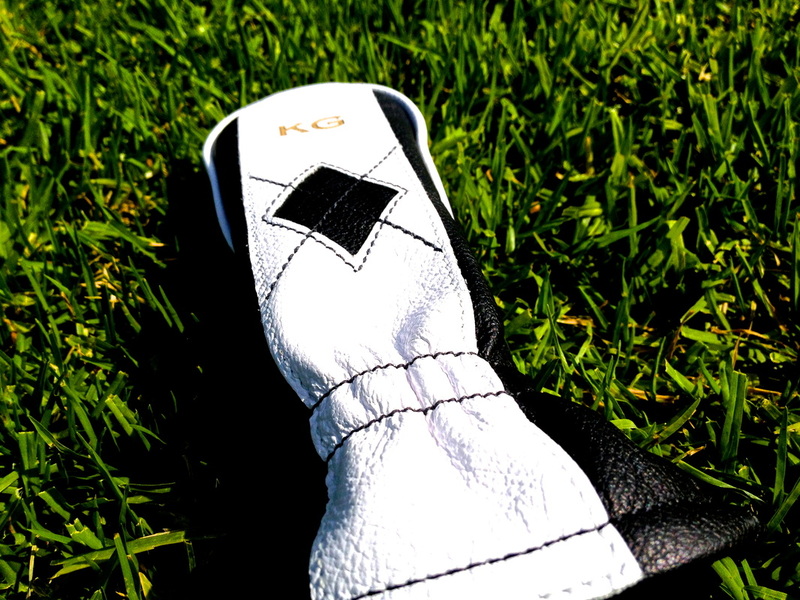 The Cru Pocket Putter Head Cover is made out of 100% leather. This head cover looks great and has that classic Cru Golf look. The one I received is the Black/White Pocket Putter. You are even able to customize the cover as you can see in the pictures. Cru put my initials on the front and it looks great. 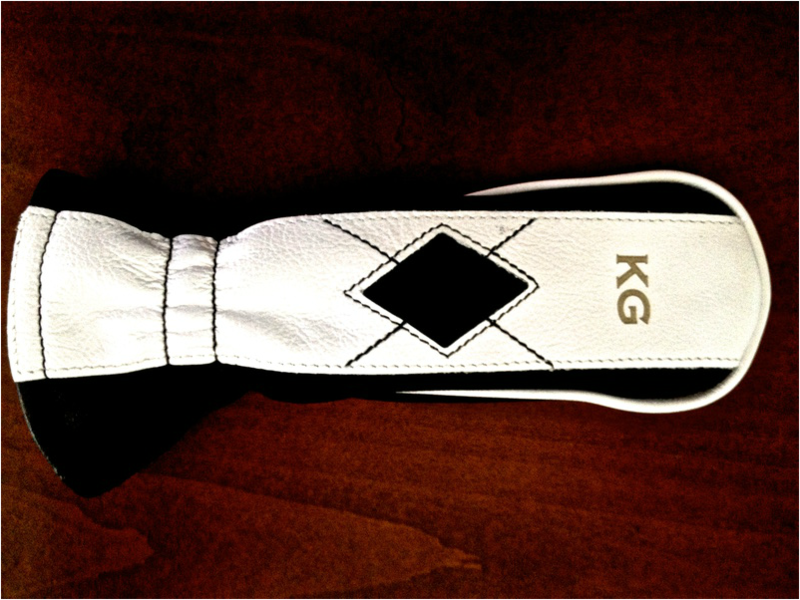 The head cover fits most blade style putters and it even covers my mallet as well. The cover fits snug and is extremely soft inside. I am not one for the big over done head covers and Cru Golf has a style that is timeless, simple, and perfect for golfers everywhere. The idea behind the Pocket Putter is to be able to easily slide the head cover into your pocket while you’re on the green. This is great because everyone hates having a bulky head cover in their pocket while trying to drain a putt. Cru Golf makes classic head covers for the golfers everywhere. It doesn’t matter what age you are because these head covers are timeless. The Cru covers are made in the USA and are 100% leather. 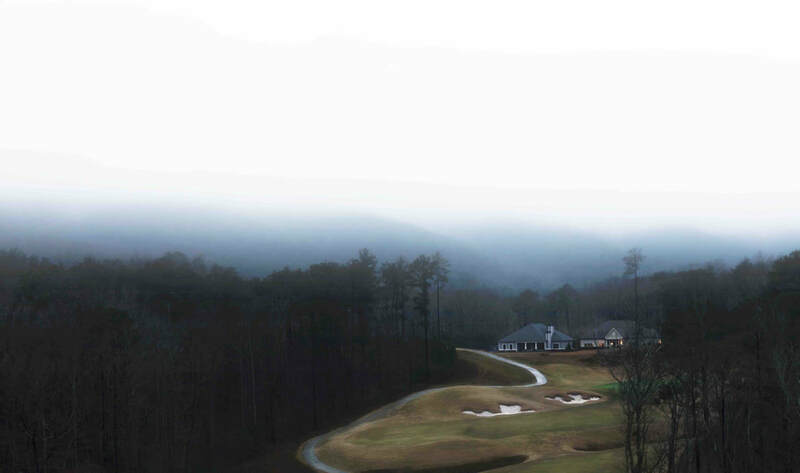 Cru Golf makes basically any cover you need for the clubs in your bag. What’s nice about Cru is they make head covers look extremely good. 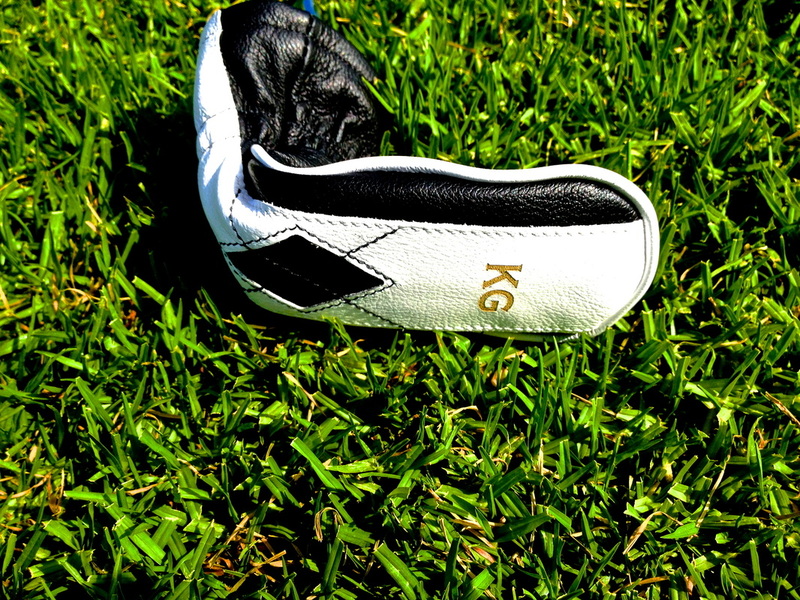 I am a big fan of the Cru Pocket Putter Head Cover. The cover has a great look and fits many different styles. 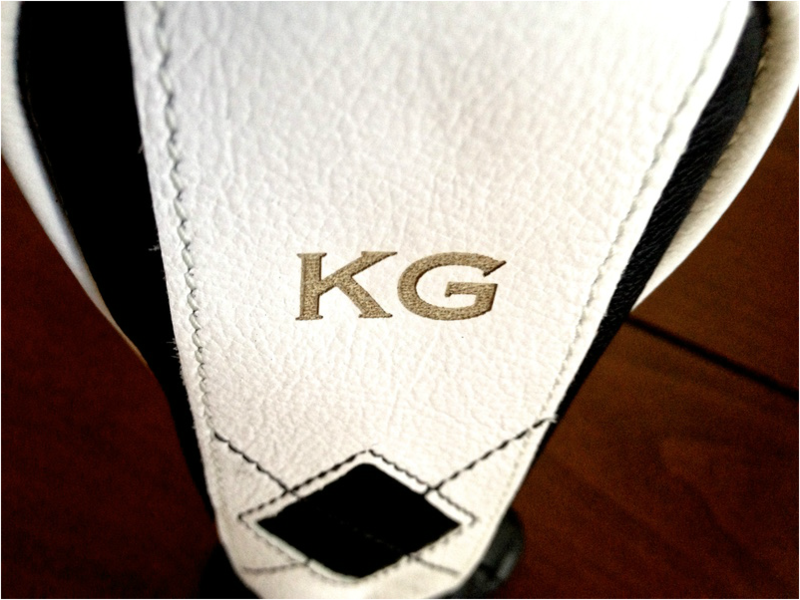 Mine has my initials on the front and is the first customized head cover I have received. I am very happy with the Pocket Putter Head Cover and I am sure you will be to if you are looking into customizing or giving your clubs a little more style. You can buy the Cru Golf Pocket Putter Head Cover along with all different styles of Cru head covers online at CruGolf.com.